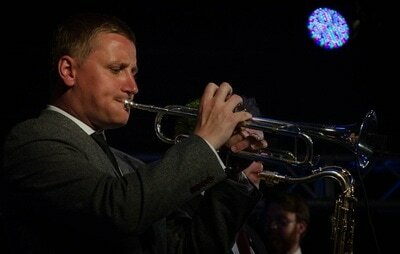 Jukebox Band have performed at Corporate Events for some of the world's biggest companies. They choose us, not just because of the great music, incredible versatility and packed dance floors, but because of our first class organisation and logistics process leading up to the event. We provide industry leading entertainment services for everything from small dinner events, to grand ballroom galas and everything in-between in the style and atmosphere to suit your event. Booking a truly amazing band has never been easier! Jukebox Band have provided bespoke music entertainment for countless Corporate Events, Gala Dinners and Charity Balls every year in London and throughout the rest of the UK. With previous clients including Sky, The AA, Porsche, Boots, Manchester United, Manchester City and BooHoo. Both Company Parties and Gala Dinner audiences typically include people of all ages and backgrounds. To ensure that everyone enjoys themselves, it's critical that the band engages with the audience and responds to their needs. Our aim always is to provide outstanding world class entertainment that will bring people together and create a memorable event that your guests will still be talking about long after it is over. 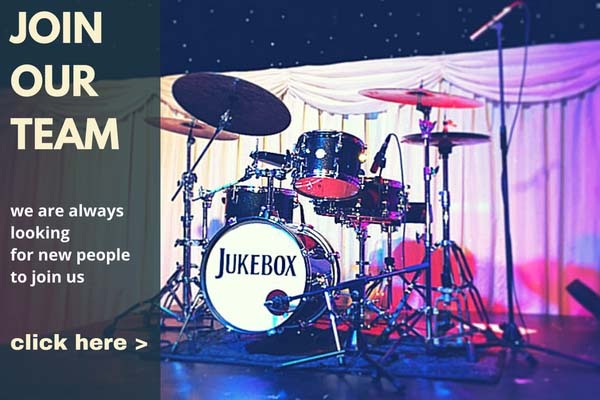 Jukebox Band have a wealth of experience playing at Corporate Events and Christmas Parties, from an intimate dinner party for 20 guests, to a corporate rally for 3,000 guests and everything in between. There is no more important occasion in an industry calendar than an Awards Ceremony. Our clients know that having the perfect live band is essential for creating that all-important electric atmosphere and ensuring the event is delivered with maximum impact. 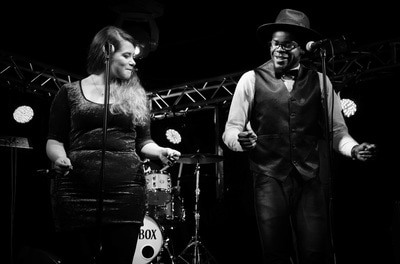 Jukebox Band will certainly have your guests dancing late into the night. Jukebox Band can provide the perfect entertainment for any event large or small and for any special occasion such as drinks receptions and evening meals, we offer a variety of background music options from solo musicians to jazz quartets contact us today to discuss your event requirements. Everyone is agreed that there is no substitute for a live band which provides that unique atmosphere and seamless entertainment. 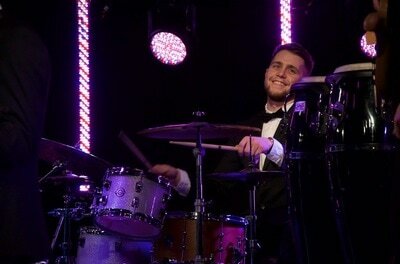 Jukebox Band has performed throughout the UK working alongside production teams to create unforgettable shows. Whether it's a one-off show to introduce a new product or a road show introducing an entire range, Jukebox Band is the number one corporate choice. We can open the show and warm up the crowd, back a dance troupe or play incidental music whilst your product is being introduced - you name it. Or perhaps you have a named artist or cabaret booked to perform after dinner? Jukebox Band can also play the backing music for these acts before closing the night with our own 'floor-filling' set.